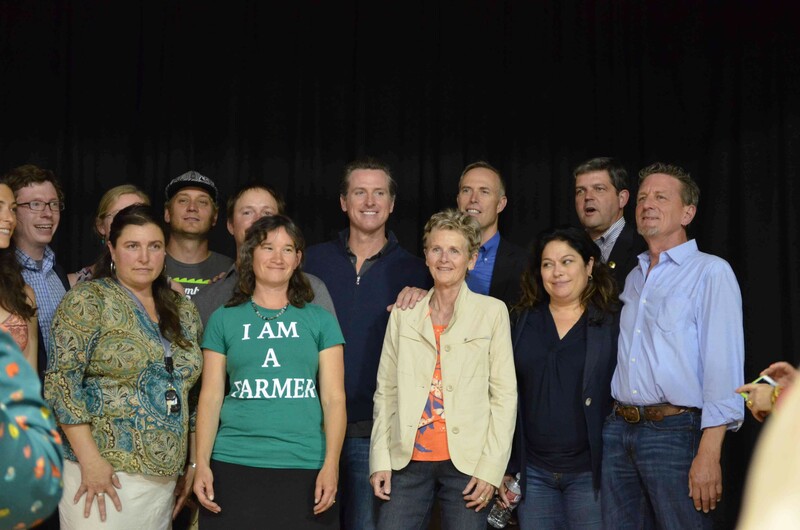 Gavin Newsom (center) poses with Second District Supervisor Estelle Fennell, Congressman Jared Huffman, Assemblyman Jim Wood, Trinity County Supervisor Judy Morris and members of California Cannabis Voice. Just about every name in North Coast weed was there; packed into a sweaty, crowded theater for a glimpse at California Lt. Gov. Gavin Newsom. Selfies with the photogenic former San Francisco mayor weren’t the only reasons Garberville’s Redwood Playhouse was standing room only — it was the first substantial outreach from Sacramento’s power players to Humboldt’s splintered-but-increasingly-vocal marijuana growers. Newsom was flanked by local stakeholders and members of his Blue Ribbon Commission on Marijuana Policy, a 21-member panel consisting of, as he put it, experts both advocating for and vehemently against pot. Garberville’s forum was rowdy but overwhelmingly upbeat. 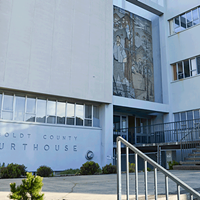 Rhys Williams, Newsom’s communications coordinator, said the panel has met in Oakland and Los Angeles to hear from the public and stakeholders, and that Garberville (population 913) had the biggest turnout. 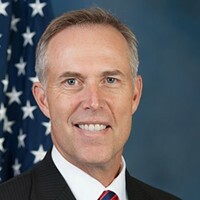 Newsom, Congressman Jared Huffman and Assemblyman Jim Wood started the morning at Wonderland Nursery before piling into Newsom’s black SUV and heading into the hills for a tour of a father-son pot farm. Press — at least the Journal — was not invited. But members of the panel got an earful from the hundreds of folks that turned out to ask questions and give feedback about the potential — and by all accounts inevitable — state legalization of marijuana in 2016. The crowd booed when Huffman used the word “trafficking” and recoiled at “marijuana” — cannabis is the preferred term, one commenter pointed out. But the mood was generally jovial, with Huffman and Newsom in a full-on charm offensive. 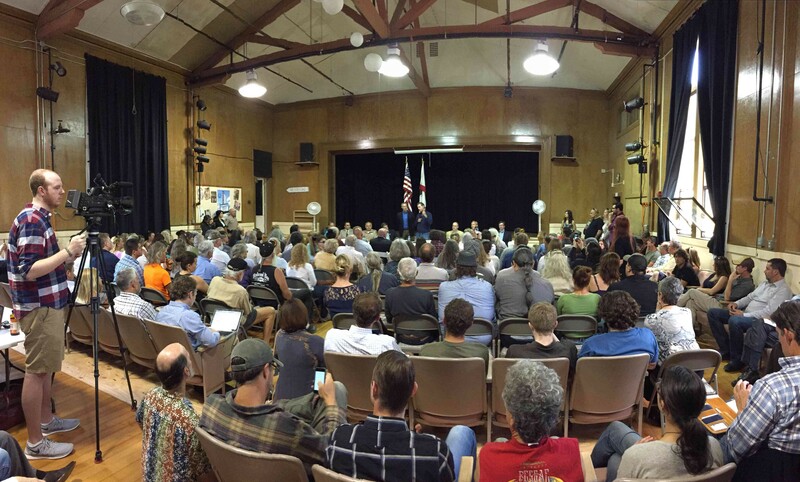 There were cheers and resounding applause for wildlife biologist Mourad Gabriel, who said, “We are probably in consensus here that trespass marijuana cultivation is not acceptable;" for a member of the public who decried the dangers and litter associated with butane hash extraction; and for Newsom, who warned of the big money influences already appearing in Sacramento in regards to marijuana legislation. “With respect,” Newsom said, “they’re writing a lot of you guys out and we cannot let that happen." Newsom spoke with the press after the meeting — look for an expanded article about the meeting in next week’s Journal. Another 50 or more people mingled behind the seats to watch the panel.